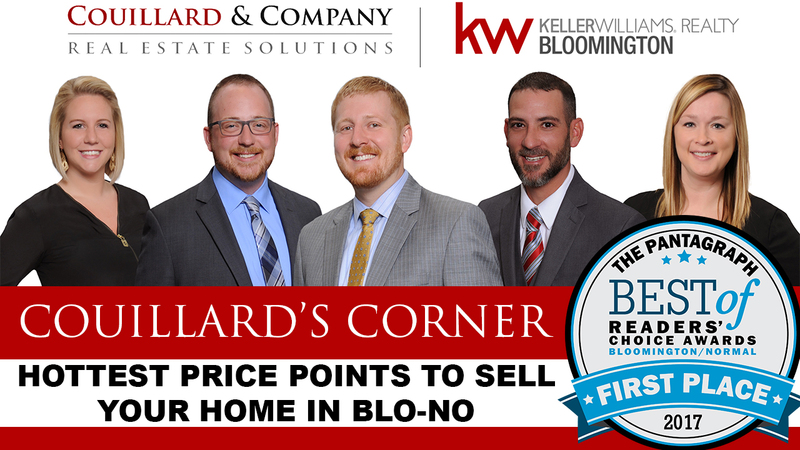 Today’s Episode is all about what price points are the best to sell your home in Bloomington-Normal IL. If you are looking to sell your home, now might be the time! Check out this weeks video!